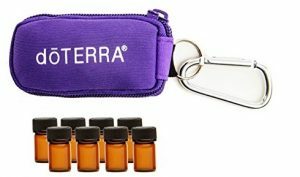 This versatile, compact aromatherapy case stores 91 essential oil vials in various sizes. 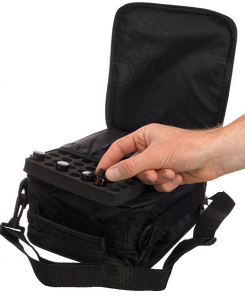 Or, the removable foam inserts allow you to customize what you carry. 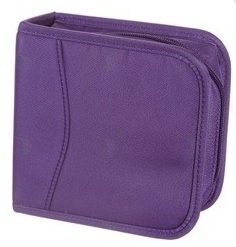 The case comes with 3 zippered compartments. One outer area has 12 individual mesh holders: 6 for 5 ml vials and 6 for 15 ml vials. 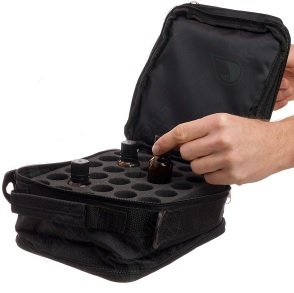 The other side sports a sleeve containing a foam insert for 49 sample vials in 1 or 2 ml size. 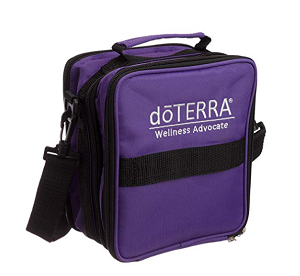 Additional pockets in these areas keep printed materials and CDs or DVDs away from the oils. Finally, the center space features a foam insert that holds 30 vials in 15 ml size. By removing the center foam, you can fit many other tools and accessories -e.g., up to 3 carrier oils in 120 ml bottles. Never has so much stuff fit in so little space. 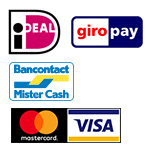 Configure it to suit your needs. 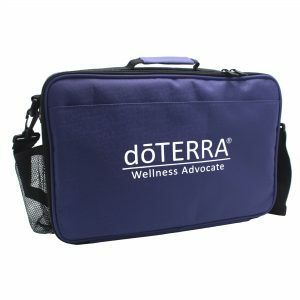 And, of course, this beautiful case is dōTERRA® branded. 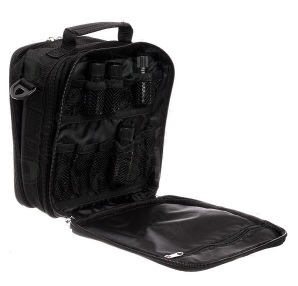 Contents: 1 case with detachable, adjustable shoulder strap and 2 inserts. Features: 36 vials, 15 ml size; 6 vials, 5 ml size; and 49 sample vials, 1 or 2 ml size.